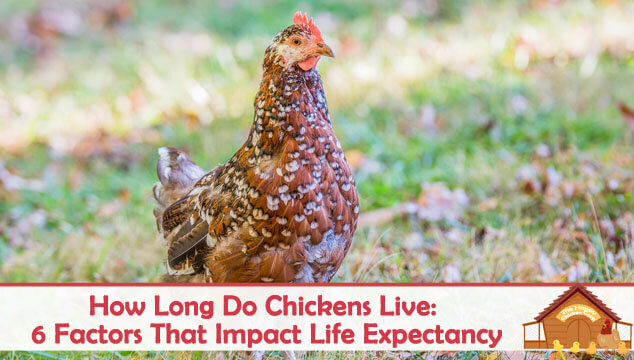 We all love our chickens, but how long do they live? The answer to the question can depend on so many things. Nowadays, hens have become productive pets for thousands of people and we want the best for them, so knowing something about what to expect is really important. 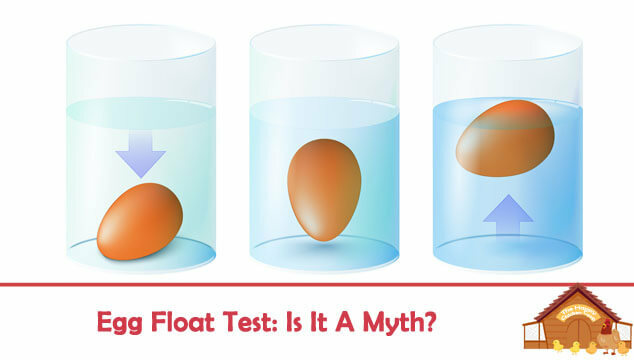 Egg Float Test: Is it a Myth? We have all heard of it, but what exactly is it? The egg float test is a simple test which checks for the egg’s freshness. But is it just an old wives’ tale or does this test actually work? 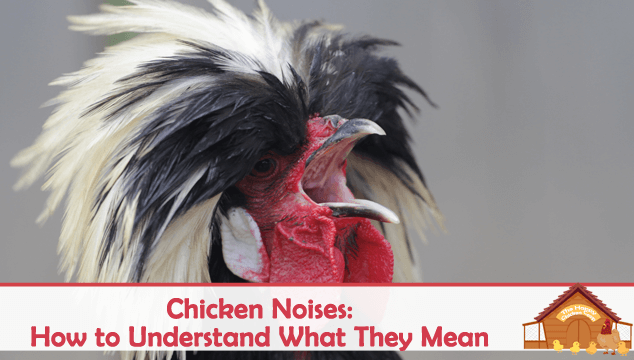 Did you know that chickens can produce over 24 distinct sounds/calls? If you answered yes – you are right, but do you know what each of them mean? Research has shown us that they talk about a lot of things – from food to danger. They can combine these noises to make even more ‘dialog’ and tailor the dialog to the chicken they are talking to, as humans do. Raising chickens can be many things: therapeutic, rewarding, fun and for beginners maybe a bit nerve wracking! 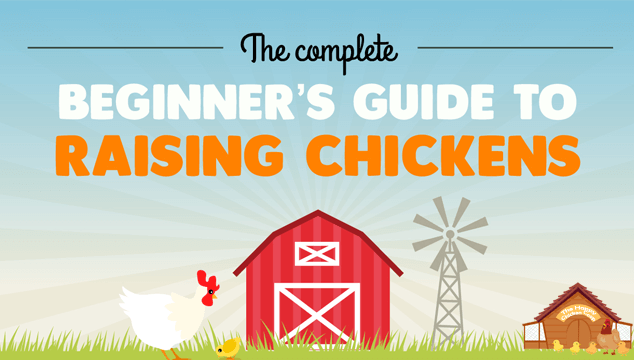 There is literally tons of information about raising chicks and chickens and it is hard to sort through it all to determine what is right, what is not and what is just plain weird. 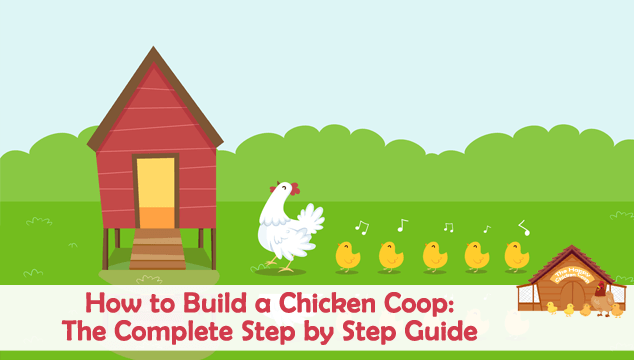 How can I build a chicken coop? Where do I purchase/find hens? How do I feed and raise my hens?